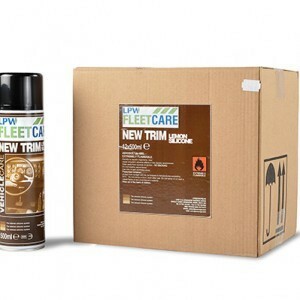 LPW Fleetcare supply an air freshener spray in pot pourri fragrance to keep vehicle cabs smelling great. 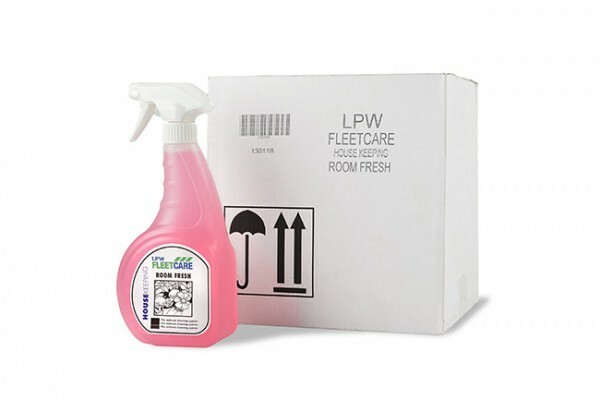 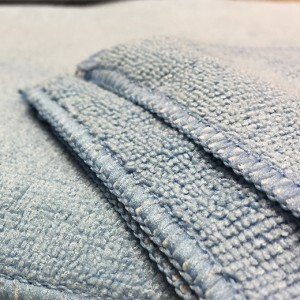 These are supplied in boxes of 6 750ml spray bottles. 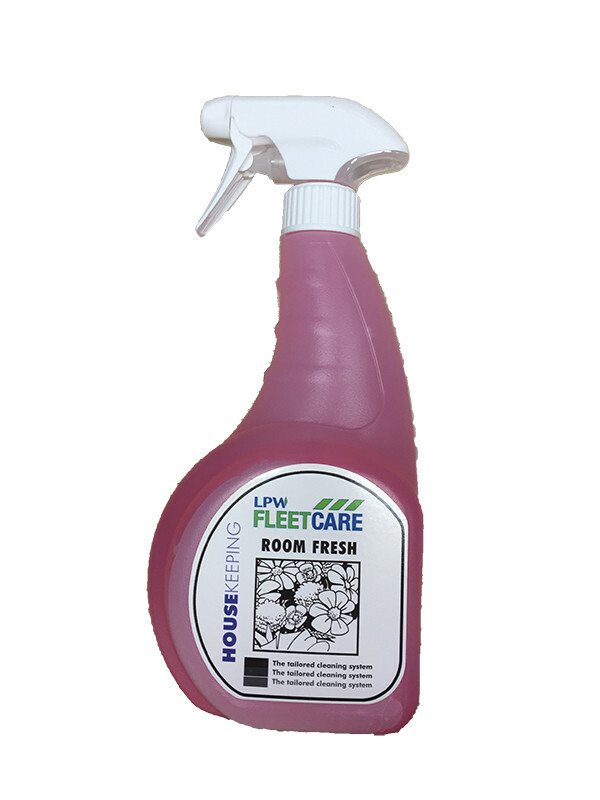 LPW Fleetcare supply an air freshener spray in pot pourri fragrance to keep vehicle cabs smelling great. 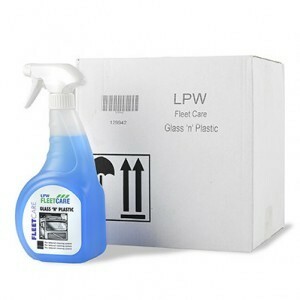 These are supplied in boxes of 6 750ml spray bottles. 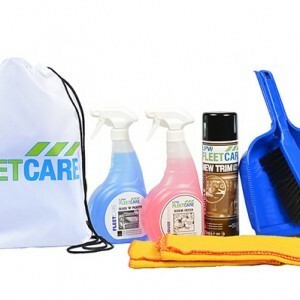 The air freshener is part of our Cab Cleaning Driver Pack kits.